Sean Fenton is an arts researcher and consultant based in Oakland and San Francisco. As director of WolfBrown’s Intrinsic Impact audience feedback program, he has played a seminal role in making innovative audience research methods accessible to arts organizations across the nation and around the globe. Sean holds a degree in cultural and social anthropology from Stanford University and speaks regularly on the topic of audience feedback and impact assessment at national arts conferences and as a guest lecturer for graduate studies programs such as the Yale School of Drama. As a theatre artist himself, Sean has performed, directed, and music directed for companies throughout California and has served as music supervisor for several national touring productions. 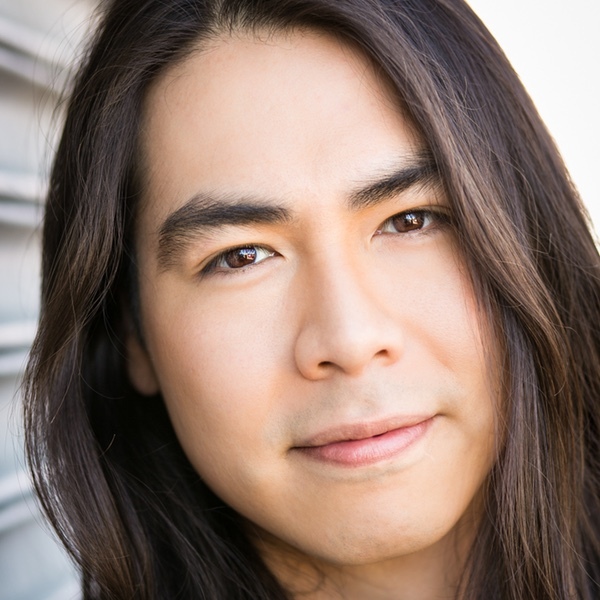 Sean received a Theatre Bay Area award in 2014 for his performance in the world premiere production of WHERE THE MOUNTAIN MEETS THE MOON, directed by Mina Morita and produced by Bay Area Children’s Theatre. In 2016, after several years of being an enthusiastic audience member, Sean joined Crowded Fire Theater’s Board of Directors. He is energized by Crowded Fire’s commitment to nurturing emerging artists and producing bold, provocative works that reflect our community’s diversity. The most impactful and memorable experiences I’ve had as an audience member have been at Crowded Fire. Crowded Fire productions leave an impression, often long, long after the night of the performance. They are bold, theatrical experiences that transport me, provoke me to think, and help me to see the world in new ways.